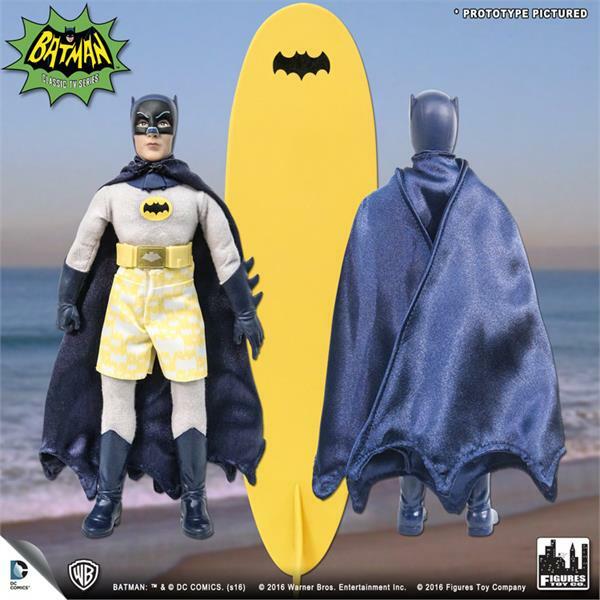 Figures Toy Company is making waves with their Batman Classic TV Series figures! 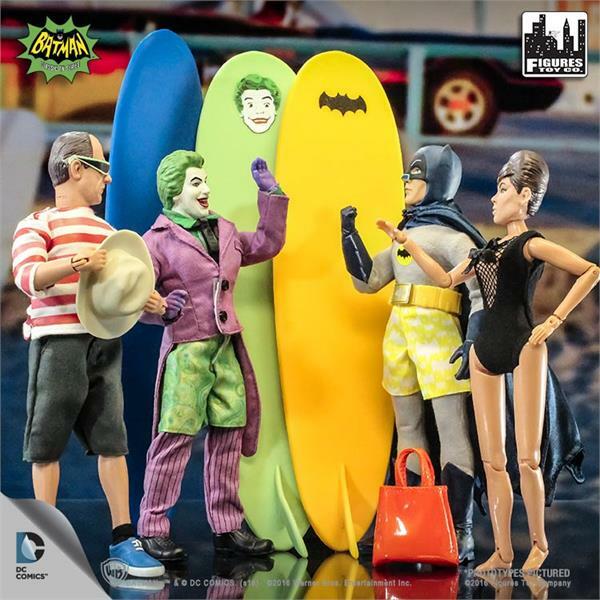 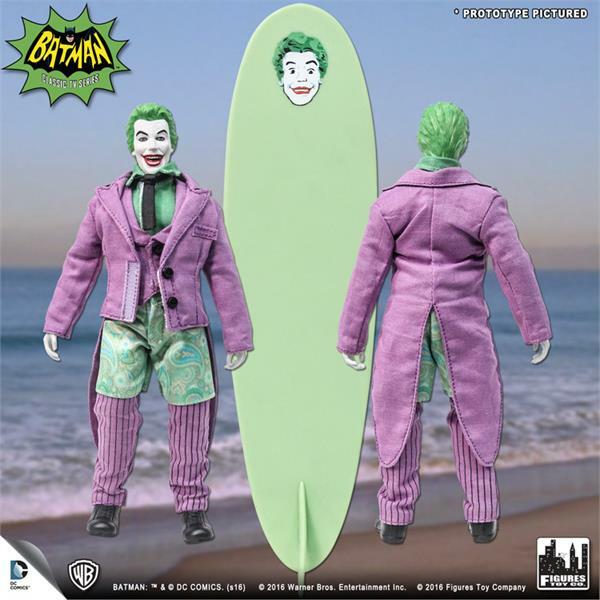 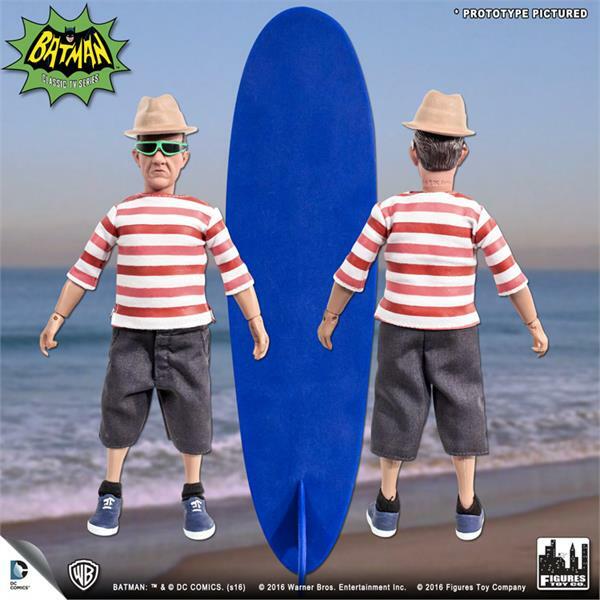 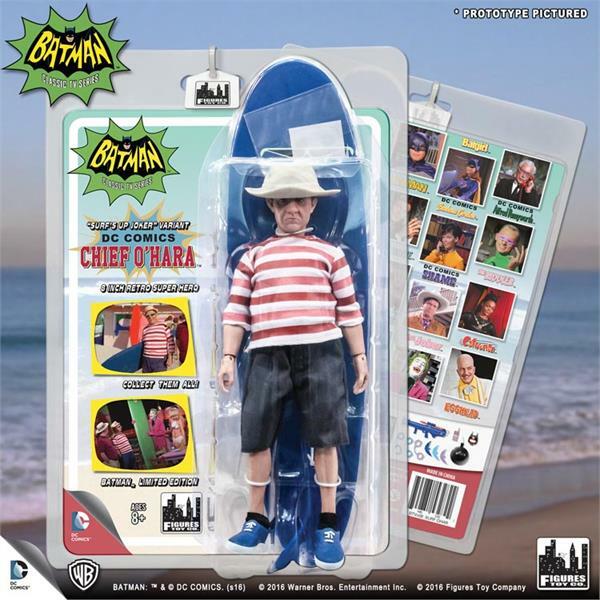 Get ready to hang ten in 2016 with a special edition series of figures inspired by the classic “Surf’s Up, Joker’s Under!” episode! 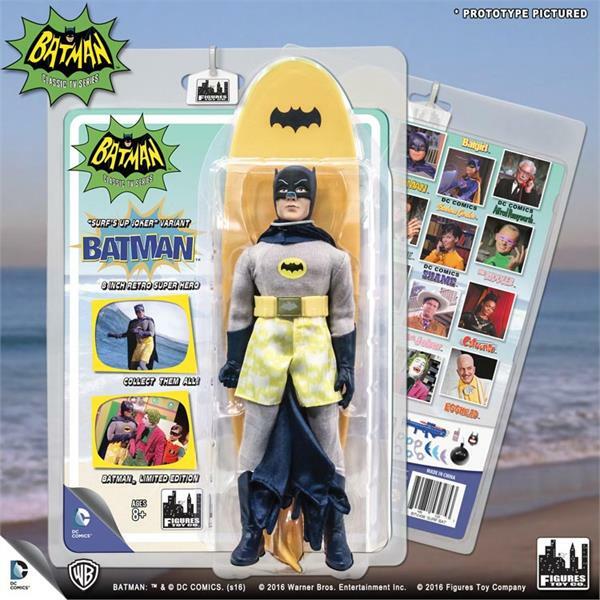 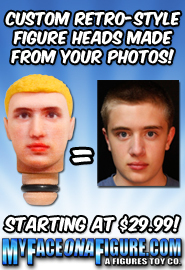 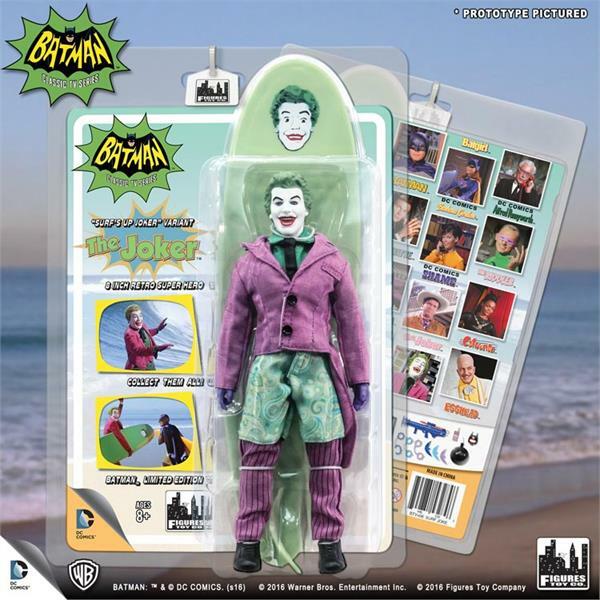 Each figure includes an authentic cloth outfit and comes in packaging with a resealable plastic clamshell.